Writing data to a cookie is usually done when a new webpage is loaded - for example after a 'submit' button is pressed the data handling page would be responsible for storing the values in a cookie. If you elect to disable cookies then the write operation will fail, and subsequent sites which rely on the cookie will either have to take a default action, or prompt you to re-enter the information that would have been stored in the cookie. 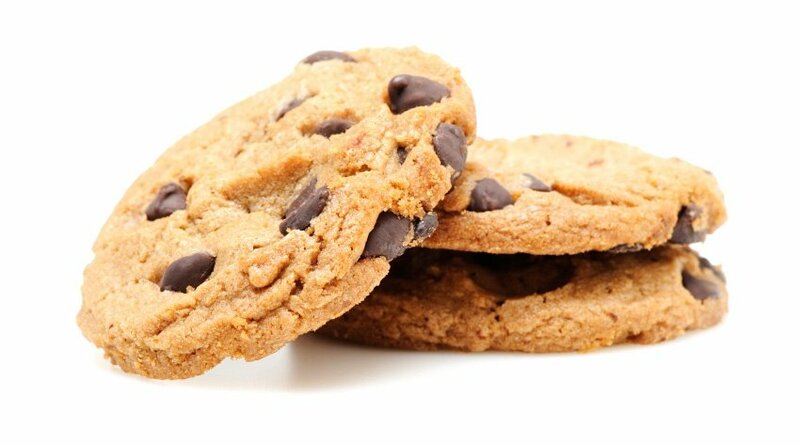 Cookies are a convenient way to carry information from one session on a website to another, or between sessions on related websites, without having to burden a server machine with large amounts of data storage. If there is a large amount of information to store, then a cookie can simply be used as a means to identify you so that further related information can be looked up on a server-side database. 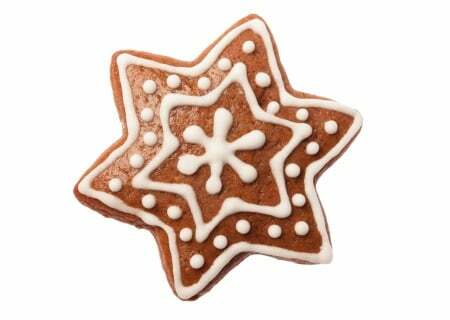 These cookies are essential to enable you to move around the website and use its features, such as accessing secure areas of the website. Without these cookies, our website won’t work properly. These cookies collect information about how you use our website, for instance, which pages you go to most often and if you get error messages from those pages. We only use these cookies to improve how the website works. You can review which advertising cookies you allow on this site by clicking here. As our website uses a content management system, and added third-party plugins, it can sometimes be difficult for us to notice every single cookie being used, especially after software updates. If you do notice a cookie that slips past us, or have a question about cookies, then please contact us at support@nigella.com. How can you disable or block cookies? Some cookies are used and provided by third-party sources. Whilst we might not use all of them, here are the main links you can use to opt-out should you wish.